Elon Musk is out to give a slightly younger generation the joy of his zero-emissions vehicles. 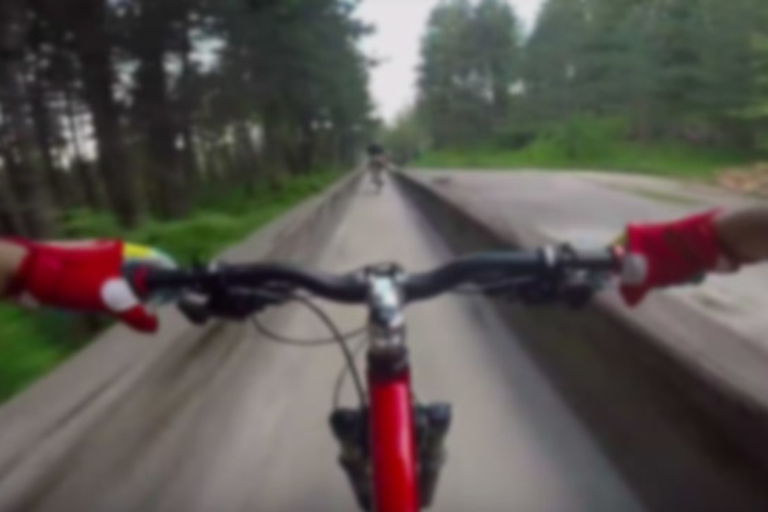 Kamer Kolar, Tarik Hadzic and Kemal Mulic bomb down an abandoned bobsled track at 40 miles per hour. 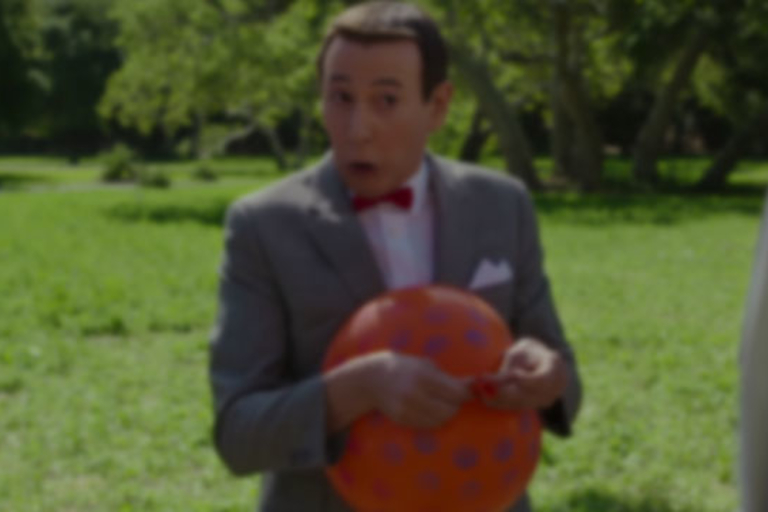 Paul Reubens and Netflix bring Pee-Wee Herman back to the screen after a three-decade hiatus. Will Ferrell and Christina Aguilera make a tight pants baby in this bizarre Tonight Show sketch. 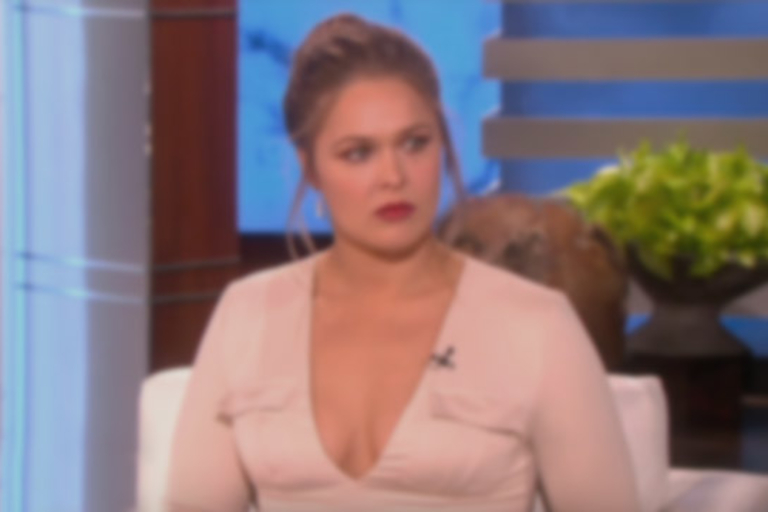 Former undefeated UFC superstar Ronda Rousey gives an emotional recap of her shocking title loss to Holly Holm.